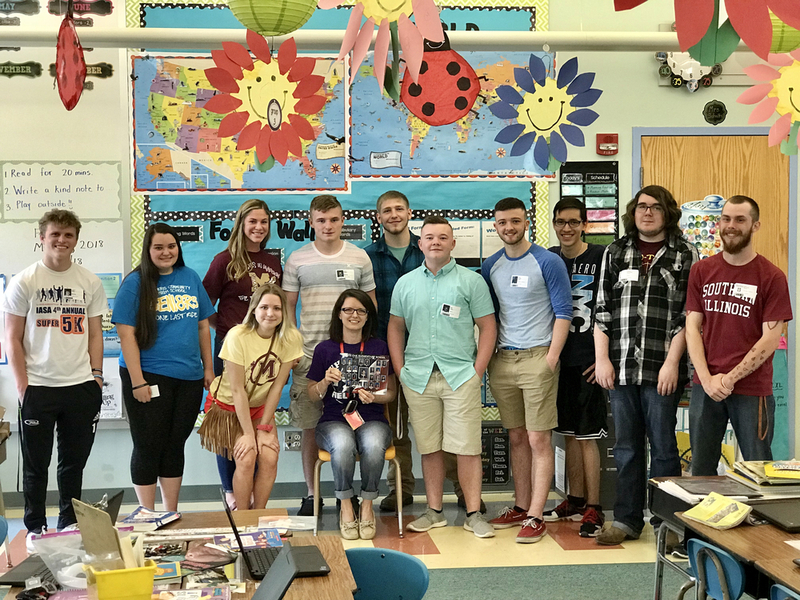 Several graduating MCHS Seniors surprised their former White Oak 2nd grade teacher, Mrs. Beyhan Dzelil, today with an emotional reunion and luncheon! This class was extra special as it was Mrs. Dzelil’s first year teaching at White Oak Elementary. They reminisced about their times in class with funny and memorable stories. Mrs. Dzelil had planned on attending the graduation ceremony tonight, and was touched by their special visit today! We wish all of the graduating seniors good luck in their future endeavors!! !